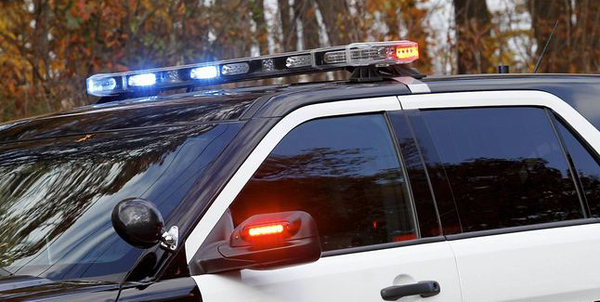 MERIDEN - An armed man who had just gotten out of his moving car in a pharmacy parking lot was injured Thursday night when three officers opened fire on him when he turned toward them, Connecticut State Police said Friday. The chain of events started at about 10:30 p.m. when five Meriden officers in an unmarked police vehicle started following a car. Police did not say why they started following it. The car got onto Interstate 691, before exiting and driving into the parking lot. At one point, the officers said they witnessed a gun being fired from inside the car, but it was unclear whether police were being targeted. Police followed the car into the parking lot, where the driver got out holding a gun, according to the state police's account. Officers also exited their vehicle and as the armed man turned toward them, three officers opened fire. The names of the officers involved have not been made public. Meriden police deferred all comment to state police. The shooting remains under investigation and police have not announced any charges. Posted in New Britain Herald, General News, State on Friday, 19 October 2018 14:20. Updated: Friday, 19 October 2018 18:44.